Home » Class 4 blog » KS2 Indoor Athletics Success! 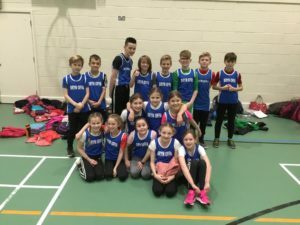 Following their huge success in the Oswestry Area competition, Bryn Offa’s athletes represented Oswestry in the North Shropshire competition. Both our boys and girls team performed amazingly well. The boys finished in joint 1st position on points only to narrowly lose out to Market Drayton Junior School in a sudden death relay. The Girls however, went on better. They won the overall competition and will now represent North Shropshire in the County final on MArch 5th. 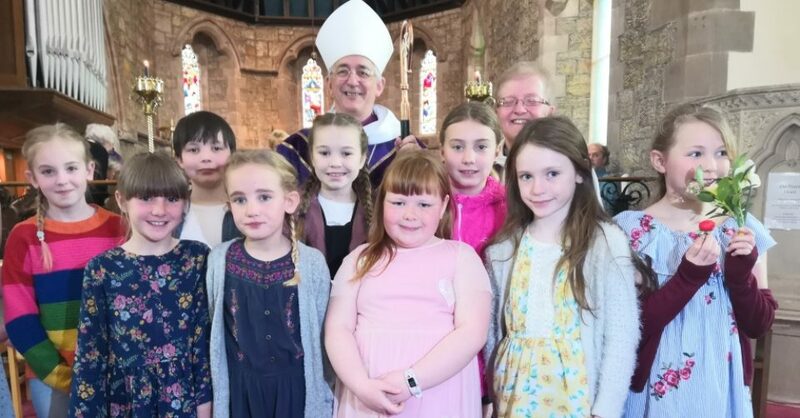 Well done to both teams – They were brilliant! By ClassBlogger in Class 4 blog, Class 5 blog, News on February 8, 2019 .